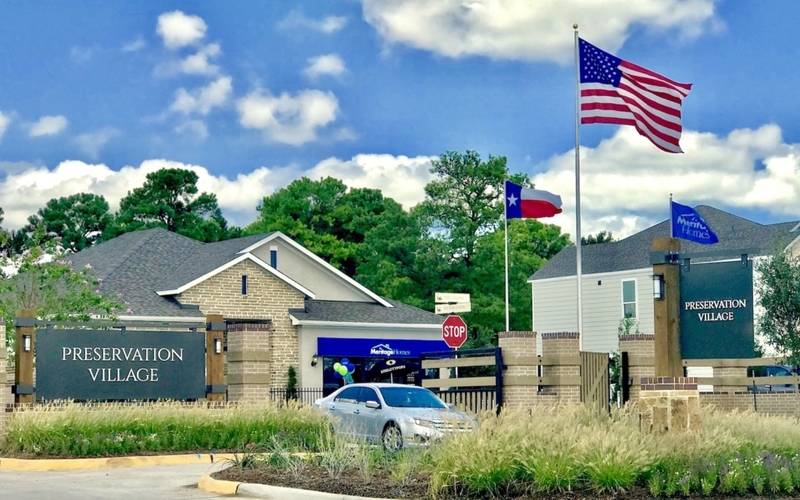 The Spring Branch area has been on a tear for what seems like since 2012 with real estate prices effectively increasing 50% and sometimes more in some neighborhoods. 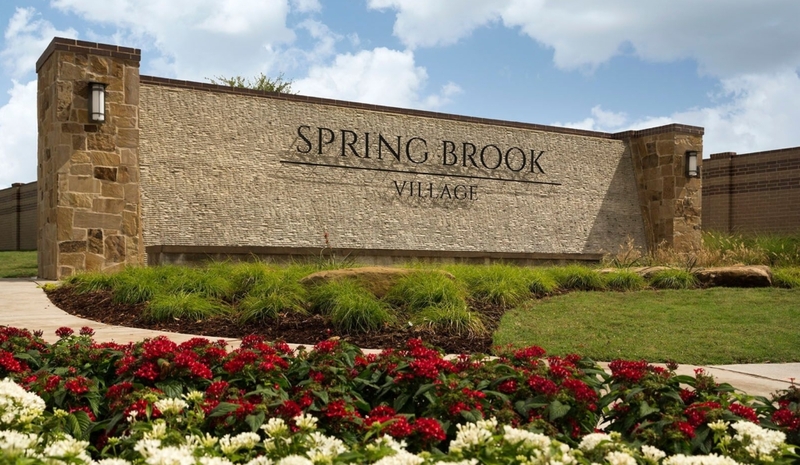 In this article, we’re going to break down the top 5 biggest reasons why Spring Branch is booming. 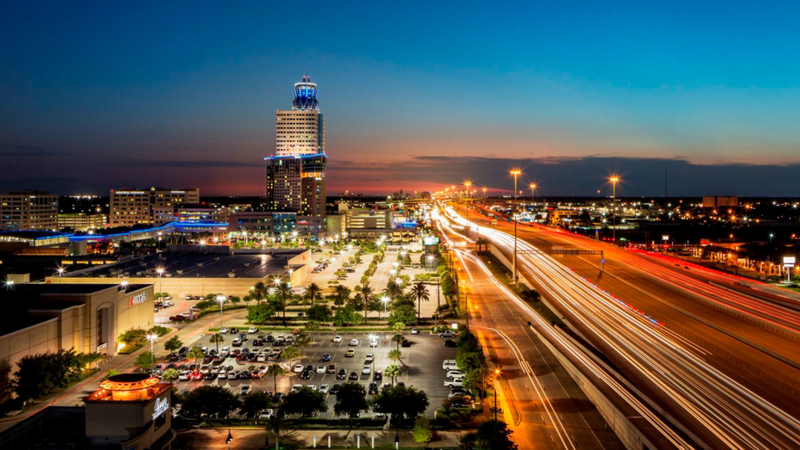 For the last 13 years, Spring Branch Management District Board Chair Pat Maddox has seen the District evolve from a “start up” to a valuable part of the immediate area and the entire region. 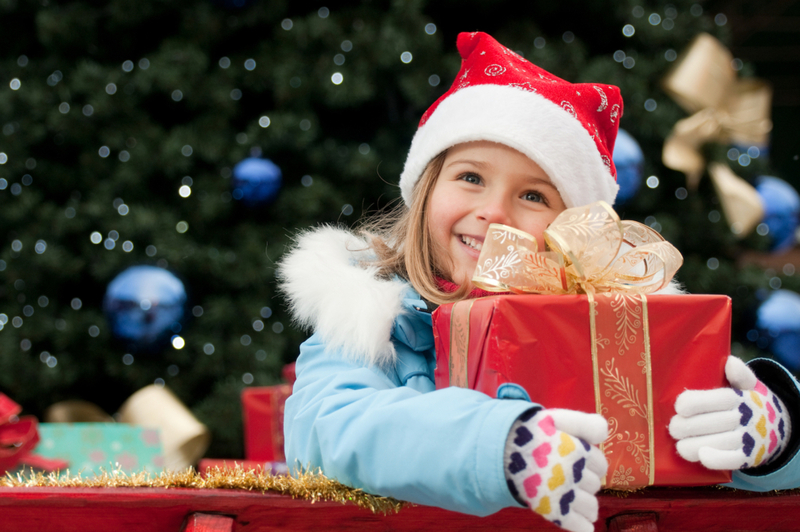 The annual MAM Christmas Share Program spreads the joy of the holidays by providing toys, gift cards, and warm blankets to hundreds of children in the area. 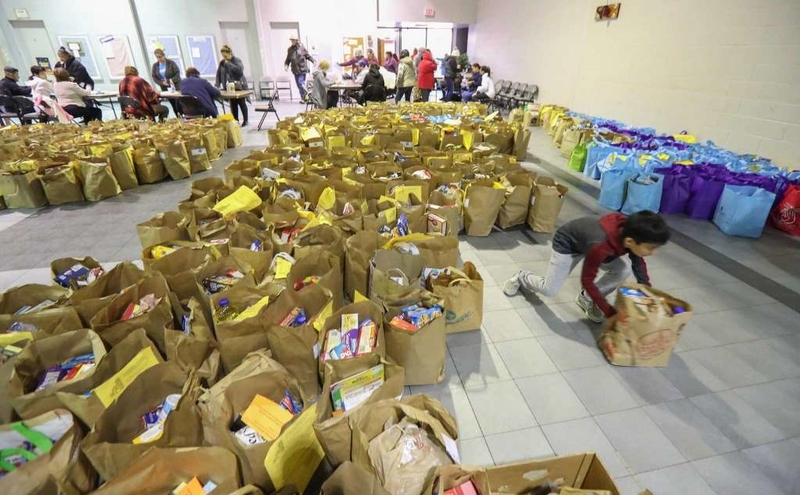 The East Spring Branch Food Pantry expected to provide Thanksgiving dinner to more than 1,200 families in west and northwest Houston on Monday and Tuesday, supplying them each with a feast of turkey or chicken, fresh produce and two bags of dried goods. 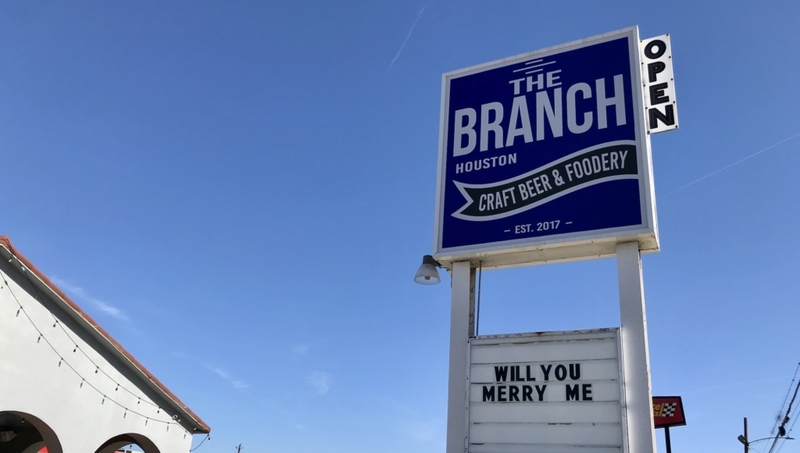 We put together a list of the most favorited, reviewed, and loved places in Spring Branch and put it all in one place. 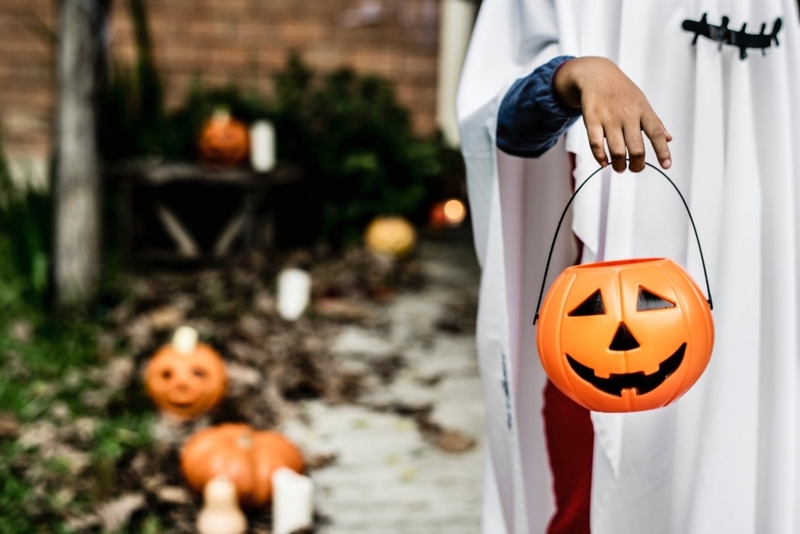 Learn about the best neighborhoods and places to go trick or treating in the Spring Branch Houston area. 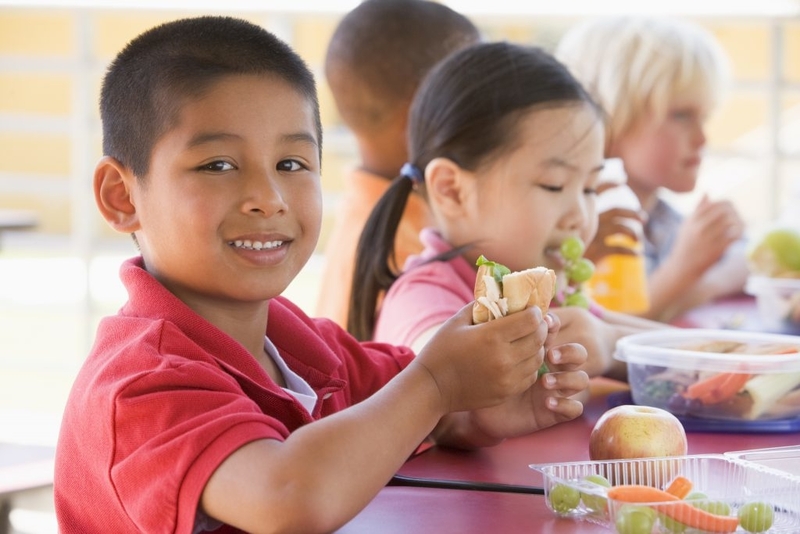 Eleven separate Spring Branch ISD elementary and middle schools were recognized earlier this week as “America’s Healthiest Schools” by the National Alliance for a Healthier Generation, which aims to develop lifelong, healthy habits in all kids. Meritage Homes is building 800 brand new single-family homes constructed for energy efficiency and durability.